Glasgow based headphone company RHA continues to refresh it earphone line and the latest model unveiled today is the RHA MA650. We have had a set in for review over the past few weeks and this looks to be a solid refresh of the 600 series. 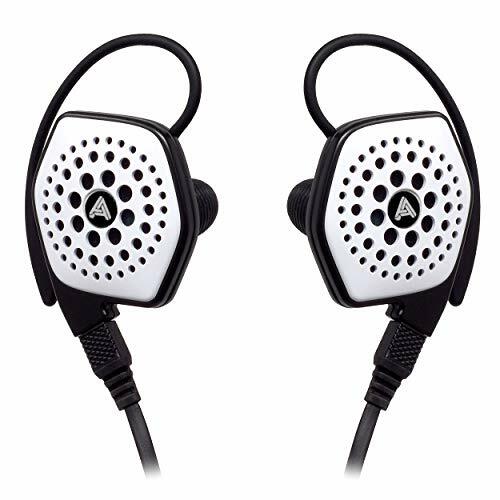 The MA600 headphones were the second cheapest headphones they offered and were a significant step up from the entry level s500 model. Price wise these are going to fit in with what the majority of the consumer audience would be looking to pay when upgrading their headphones from those bundled with your phone or portable player. I have always been a big fan of RHA and when they launched the t10i and t20 models were quick to recommend them to our readers. The original 600 had been on the market for a while and was getting a bit long in the tooth so its good to see the series being updated to keep them competitive in 2017 and beyond. RHA always does well with its packaging and accessories. They have a habit of going that extra mile and usually throw in some useful extras. Their accessories are always high quality and considered rather than just being an afterthought. The box is a booklet style cardboard affair with great graphics and lots of information about what you are purchasing. 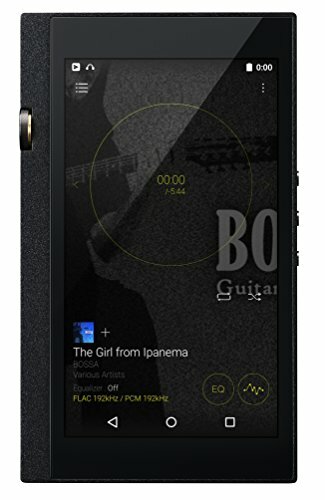 Open the front cover and the earphones are set out nicely in display mode showing both earbuds, the inline control/mic and the ear tips in the carrying sleeve. So the accessories are fairly standard. You get a plenty of tips to choose from and they come in lots of different sizes. We appreciate that they give you the choice of dual flange and Comply foam tips in there as well. The metal tips storage plate something that RHA is well known for is a bit of a novelty but it lets you keep all the tips neatly together so you don't have to go digging for matching sizes. Of course, no headphone or earphone accessory set would be complete without the shirt clip that most of us never use. You will be relieved to know there is on included here and you can look forward to it languishing in one of your drawers. Our review set did not come with a carry case though I assume, that since there is a drawing of one inside the box, one will be including one with the final retail package. It looks like it will be the drawstring type which to be honest I would never use as I prefer to go with a hard shell case to store my earphones when not in use. The MA650 very much look like a continuation of the outgoing 600 models and that's a good thing. They are a minuscule dot of metal that sits snuggly in the ear. The wide diaphragm will be the reason for the shape and I am glad that they tapered down the nozzle because it really helps to get a snug fit into the ear canal. Branding is nicely done with just a subtle and tasteful RHA logo on the housing. The black and silver color scheme works really well. Build quality is about what you would expect from a headphone in this price range. Its good but doesn't really do anything to wow. 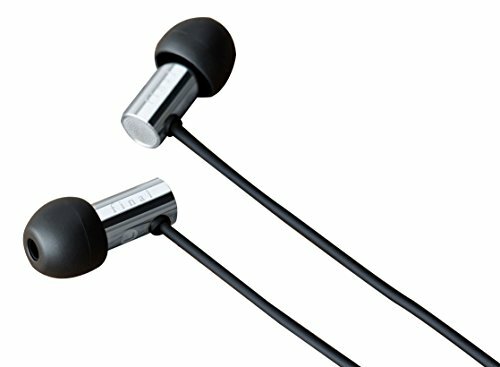 Many other manufacturers are now offering metal housings on their earbuds it's harder to stand out in 2017. Strain reliefs are notably short but seem like they should hold up ok and you still have cover from that awesome 3-year warranty. The inline remote is really nice and has good tactile feedback on the buttons but it isn't big and bulky like the controls on some of the competition. The cable is good, its got a little spring to it and a little memory but its perfectly adequate and liked the mix of cord and rubber that helps control microphonics. I do wish though that they would start to move over to detachable cables with MMCX cables and the like I mean if other companies can do that on $10 headphones I don't know why it can't be an option here. I guess when looking at it logically though the MA650 isn't really targeting the audiophile crowd and the average consumer won't be too bothered about fitting an aftermarket cable. Full support for Android devices is available from the controller and that's essential now as making iPhones specific earphones, when the 3 latest iPhones have no headphone jack, would be pretty pointless. 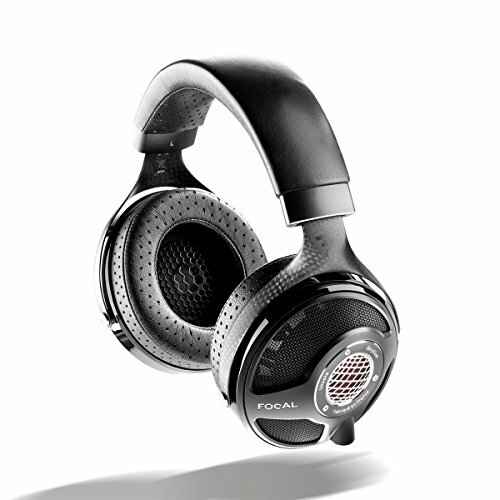 In terms of comfort, I can give the MA650 top marks as they are just so small and unobtrusive. They are quite a shallow fit so they are very easy to lock in place once you find the right tips to use them with. 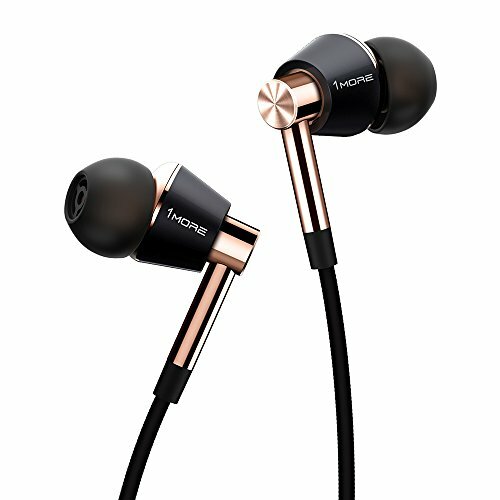 When it comes to the isolation they are pretty standard for a closed back earphone and manage to block out most noise. They will work just fine for commuting etc. The sound quality is actually pretty good. It's very inoffensive with its slightly warm and bassy tuning and it also features a nice tamed off treble. Its similar overall to most other RHA headphones so if you are a fan of the "house sound" you won't be getting any nasty surprises. Highs - The highs are smoothed off and even sit a bit behind the mids and the lows in terms of prominence. There is nothing in the way of a treble spike or harsh sibilance but at times it did lack the top end spark we see in a more v-shaped earphone. If you have problems with treble these could be a good option for you but if you are a treblehead its best to look elsewhere. Mids - Mids are smooth and warm they do well with vocals and strings alike but they aren't the most detailed we have heard even at this price point. They display a decent separation between instruments and work well with rock and pop music that isn't too demanding. 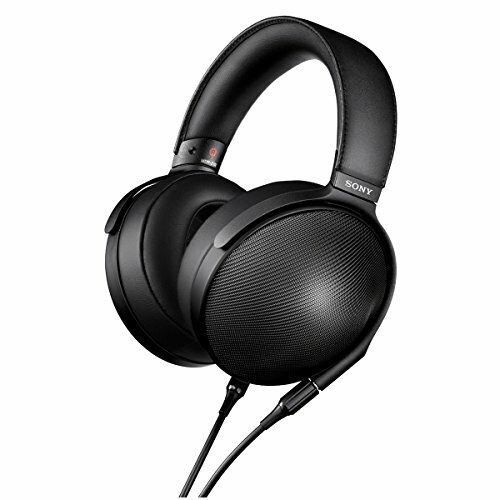 Lows - The bass on the MA650 is quite strong and I like the quantity we get from them. There is enough air being pushed to your eardrums to get your head bopping and they don't bleed over into the midrange. Speed is adequate as is the texture and bass detail. Soundstage & Imaging - Soundstage is still very much inside the head. Equal on levels of width and depth. Imaging is decent with clear separation between instruments although it gets a bit crowded on complex tracks. When you consider the build warranty packaging sound and accessories you get when buying a set of the MA650 they do seem like good value. However, there are a few other options out there worthy of consideration. I will give you one at a slightly lower price and another a little bit higher to give you some sort of idea whats on offer. In my mind, the FAD e3000 is earphone of the year. 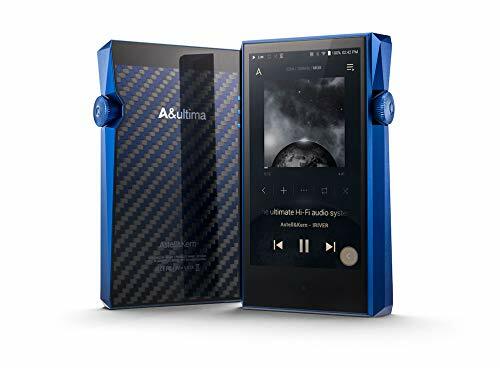 It cost just a tad over $50 at most vendors and offers mind-blowing sound for the price, even good enough to challenge earphones up to 4 times its price. In terms of build, accessories, and packaging, however, the MA650 will eat its lunch all day every day. It's really a trade-off based on sound vs an all-around package. Read our Final Audio E3000 Review. 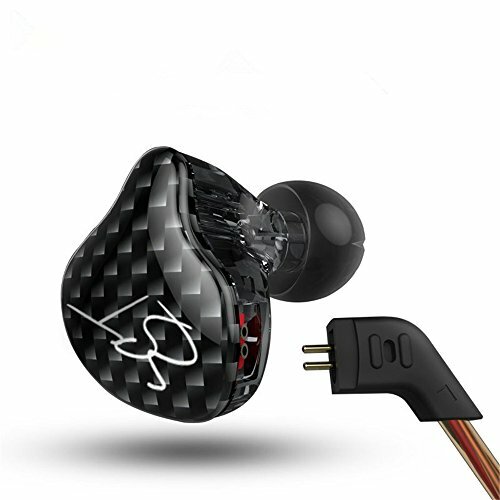 1 More make incredible earphones at an incredible price. For around $100 (sometimes less) you can pick up a set of the Triple Driver. 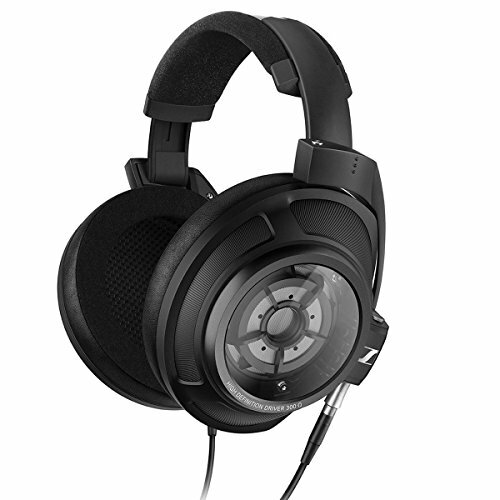 They win out in every category other than price when compared directly against the ma650. 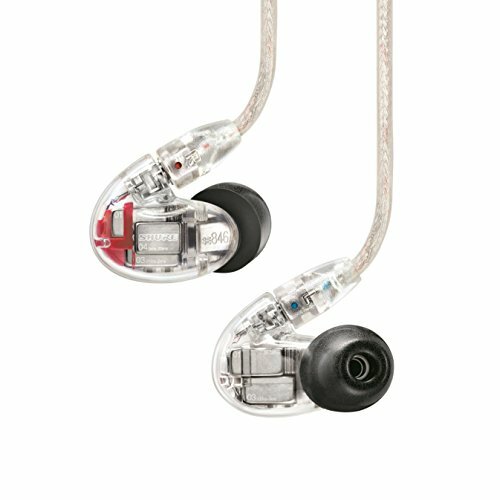 Sound, is excellent, build is excellent and the packaging and accessories exceeds the MA650. The choice really comes down to whether you are willing to spend the extra $20-$30. Read our 1More Triple Driver Review. It's very hard to criticize the RHA MA650 as they score solid points in every category. The build is, as, with most RHA products excellent, the warranty outstanding and the sound is pretty good. It's another solid earphone from RHA that ticks a lot of boxes. This price point is ferocious and in the past few years lots of companies have sprung up to create competition and it's nice to see a refresh on the 600 line as well as a shift over to full android support. Thanks go to www.RHA-Audio.com for sending us the earphones for review.